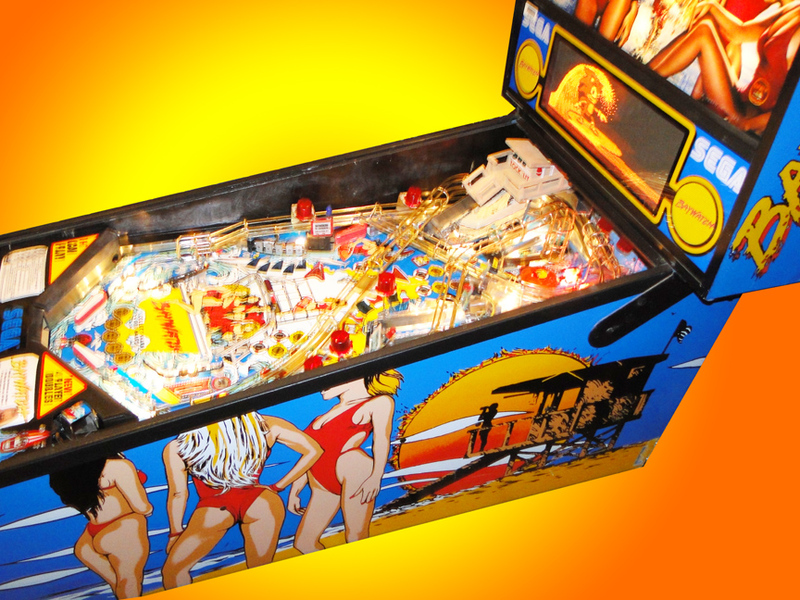 Sega Pinball 1995. 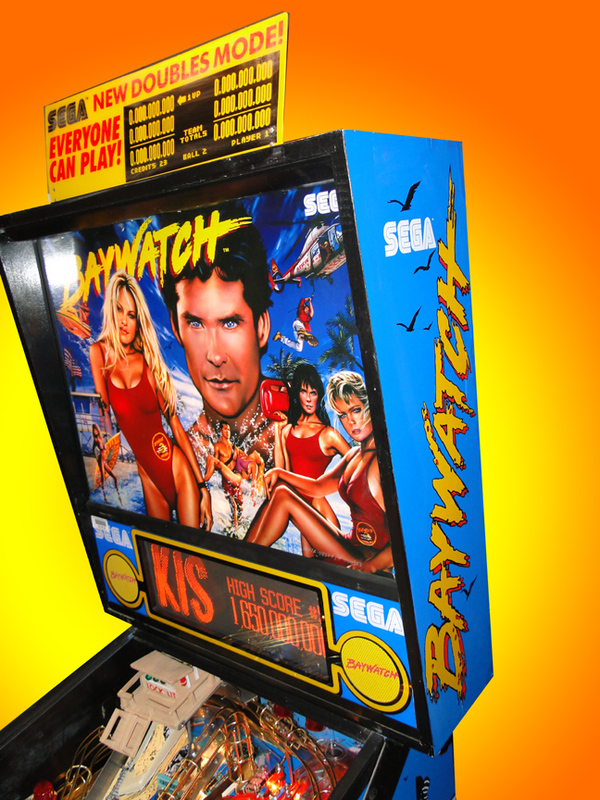 Based upon the hit TV series featuring Pamela Anderson! 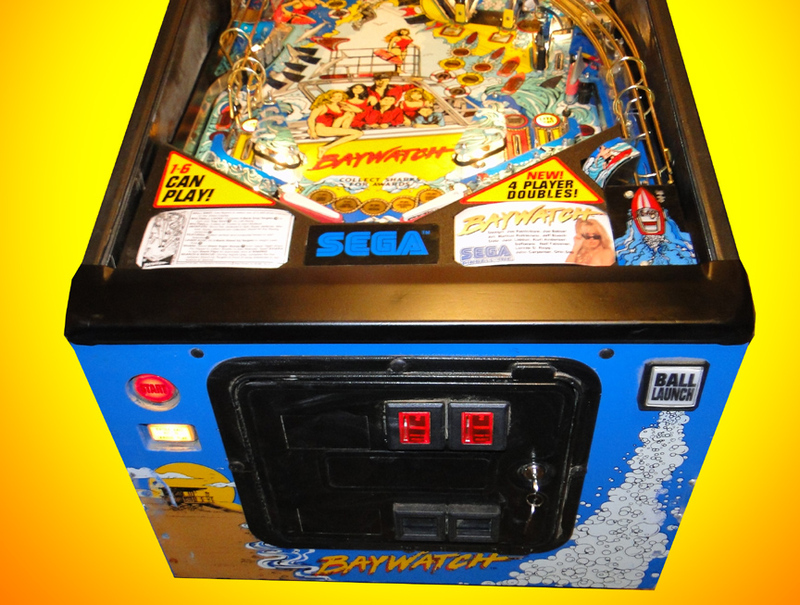 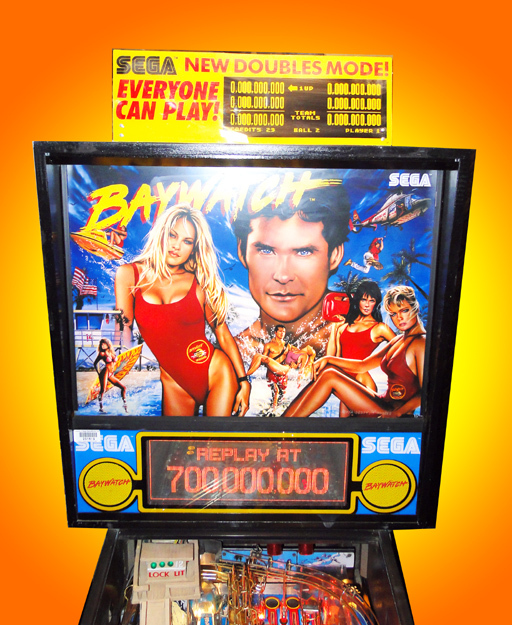 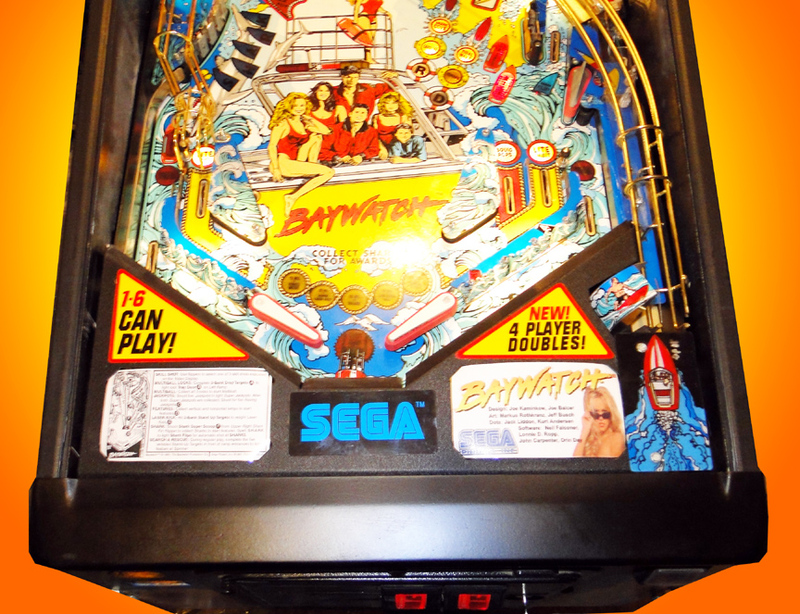 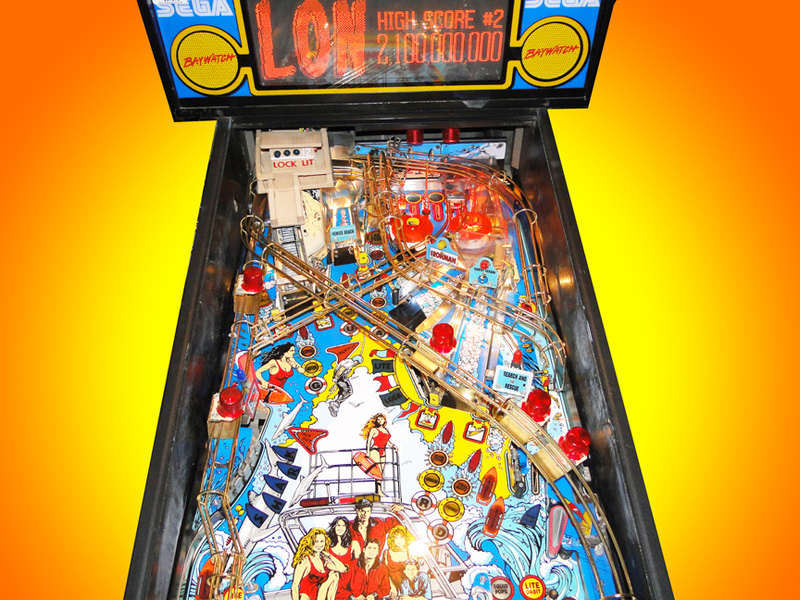 Features include lifeguard tower that locks balls, Shark shaped flipper, and Game controlled flipper.